We very warmly invite you to join us from 6.30pm for 7.00pm on Thursday 8th November in the School Hall for Wychwood Remembers. The evening will celebrate the ways in which Wychwood as a community has remembered the 1914 -1918 conflict across the centenary years, with the eleven year groups who have been with us from 2014 – 2018. The invitation has appeared for some weeks on Wychwood Weekly but this letter will hopefully explain a little more about the event. The evening will serve in part as this term’s Performing Arts evening and many of our current girls will be performing music, dance, drama and poetry. Many performances involve girls across year groups, thus celebrating both vertical and horizontal mixing across the school. Personal stories and connections will be shared throughout the evening, so if you feel there may be a connection that we are unaware of, please do get in touch. 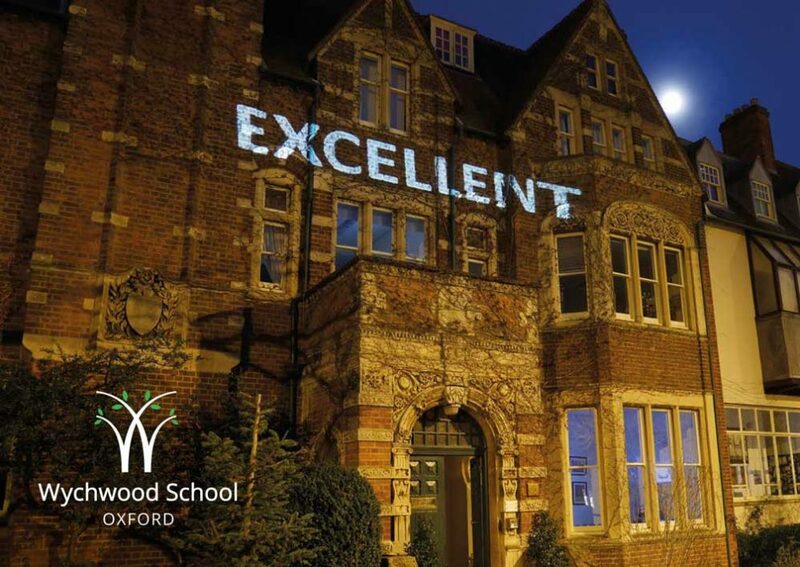 We hope the evening will be a contemplative, creative, holistic experience very much in line with the ethos of the school, bringing together the rich spiritual, moral, social and cultural strands of our close community. It will in all probability feel more like a cross between a performing arts evening and a carol service, for those familiar with our events. There will certainly be an interval with refreshments! Girls are expected to be in attendance at this our penultimate shared event on the centenary of the Great War. We are also delighted to be welcoming back many of those who have shared this journey with us, generously giving of their time and sharing their expertise for the experiential learning of our girls, both here at Wychwood, in Oxford and in France for the centenary of the battle of the Somme. Our final event will be the whole school visit to the National Memorial Arboretum, Staffordshire, the following day, on Friday 9th November. That visit will bring closure to Wychwood’s reflections, in time for the day of national remembrance on Sunday 11th November 2018. Thank you in advance for your support of this event. The girls are working hard to prepare for the evening and it is always wonderful when they are rewarded with a warm and supportive audience.